Social Security benefits subject to taxation are taxed at normal tax rates. 2. 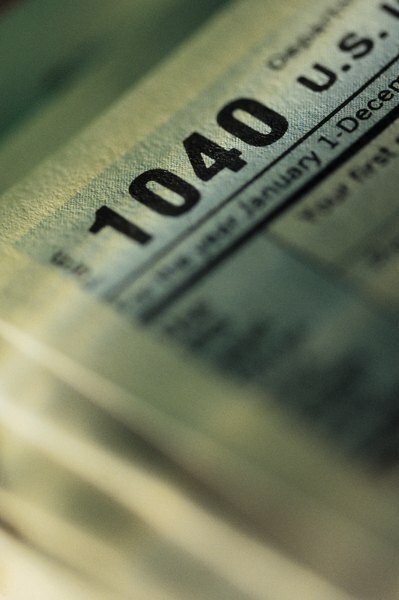 Will SS Income Raise Your Tax Bracket? 3. How Much Will My Social Security Benefits Be? At 65 to 67, depending on the year of your birth, you are at full retirement age and can get full Social Security retirement benefits tax-free. However, if you’re still working, part of your benefits might be subject to taxation. The IRS adds the figures for your earnings and half your Social Security benefits. If the total exceeds the Internal Revenue Service’s income limits, your benefits will be taxed. If you’re filing your tax return as an individual and your combined income tops $25,000 per year, the IRS taxes 50 percent of your Social Security benefits. Up to 85 percent of your benefits are taxed if your total annual income is more than $34,000. If you’re married, your spouse’s earnings are calculated as part of your total annual income for tax purposes. This means that even if you’re not working or making a substantial amount at your job, your spouse’s income can affect your Social Security benefits. As of 2012, if your annual combined income tops $32,000, up to 50 percent of your Social Security benefits are taxed. If the total household income surpasses $44,000 per year, up to 85 percent of your benefits are taxed. If you’re required to pay taxes on your Social Security benefits, you have several ways to do so. You can pay it all by the tax-due date, usually April 15. You can make estimated tax payments throughout the year to the IRS. Another option is to ask the Social Security Administration to withhold taxes from your monthly benefit checks. Social Security benefits are subject only to federal income taxes. Once you reach full retirement age, the SSA gives you the option to file for benefits but not start receiving those payments until later. You can avoid taxes on your Social Security benefits by postponing benefits until you retire. Not only would you not pay taxes on your benefits while you wouldn't be receiving them, you'd also accumulate delayed retirement credit, which increases your benefits once you do start collecting. For example, if your full retirement age is 66, your benefit amounts will increase by 8 percent each year that you delay payments until 70, the latest age to which you can delay retirement benefits.